I’ve noticed that you lot are really into your games, so I’m coming back with more of what you like. We’re back with an Xbox 360 game bundle giveaway, and it’s all over the place yet again. We’ve got some adventure, some shooting, some sports, and plenty more. I like to know the value of the goods I’m giving away, so I checked Amazon for prices. 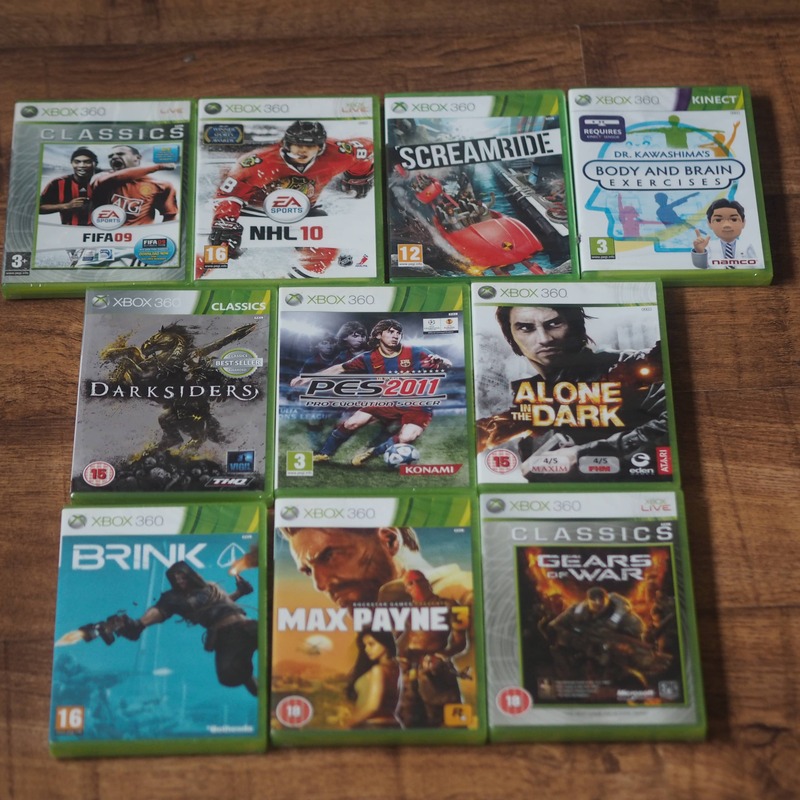 Collectively, all of these games are worth £75.